By Diarmaid Murray | April 24, 2012. 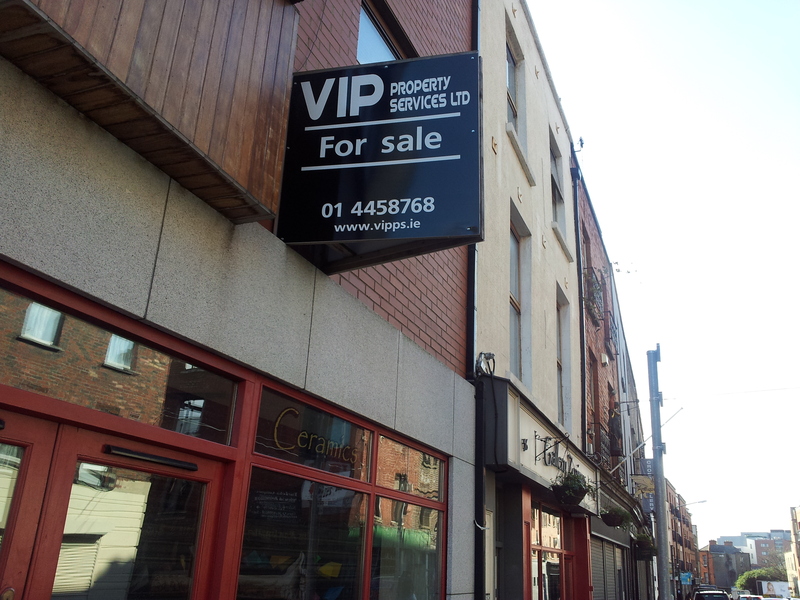 Housing prices show no sign of stabilisation in the Liberties or the wider Dublin region in the near future. 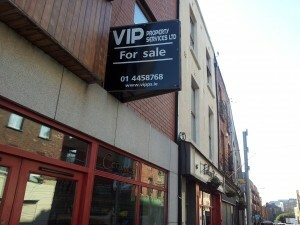 Research from top Dublin property agents Goodbody Stockbrokers, Davy Stockbrokers and Sherry Fitzgerald all reported a fall of at least 70% to be expected. Regions of the country outside Dublin have only seen a 45% drop in house prices. It was found that constraints by banks on credit and significantly less first-time buyers were affecting sustainability levels. In an April interim statement Bank of Ireland stated that Irish mortgage arrears were rising due to the difficult economic environment. While housing prices continue to plummet, stabilisation has been present in the rental sector for almost two years. Nominal rents in 2012 have been largely unchanged since 2010. House prices should usually be 12 to 15 times the annual rent of a property. House prices are almost always linked to and controlled by bank lending, but they always retain their fundamental value. Estate agent group Sherry Fitzgerald revealed that house prices had “fallen in real terms by 64.2%” since the beginning of the year. The consensus among retail agents is that the damage done to the housing market is severe throughout the industry. In an article published on Daft.ie UCC Economics lecturer Seamus Coffey places blame squarely on the shoulders of Irish bankers. “The banks are almost certain to cause an undershooting of property prices relative to their fundamental value they must accept the responsibility for the market bubble that peaked almost five years ago”, said Mr Coffey. “The banks based their lending model on the prices that people were willing to pay for properties, but seemed to ignore the fact that the price someone was willing to pay was based on how much a bank was willing to lend to them” he also said. The biggest problem facing the housing industry is that thousands of people simply cannot pay off the huge loans that they owe to Irish banks. The Irish property market remains severely damaged, and shows no signs of improving anytime soon for property agents, lenders and homeowners alike.